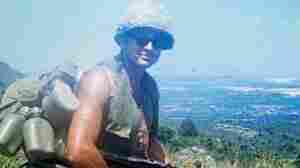 May 16, 2012  More than 40 years after his actions during the Vietnam war saved the lives of his fellow soldiers, Army Specialist Leslie H. Sabo Jr. posthumously received the Medal of Honor at a White House ceremony. September 29, 2011  Meyer turned down the opportunity to apply for a job with the New York City Fire Department because others weren't being given the same chance. The opportunity only comes up once every four years. 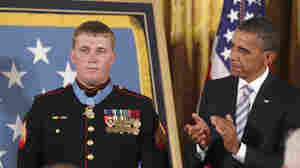 September 15, 2011  "For conspicuous gallantry and intrepidity at the risk of his life above and beyond the call of duty," U.S. Marine Dakota Meyer was just presented with the nation's highest honor for valor on the battlefield. 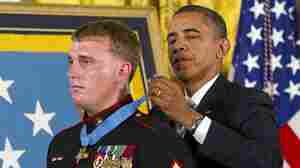 September 15, 2011  Dakota Meyer saved the lives of two dozen Afghan soldiers and more than a dozen of his fellow Marines. For doing so, he's getting the nation's highest honor for valor in action — the Medal of Honor. But he wanted to save even more lives. September 15, 2011  President Obama today honors a Marine for his heroic actions in Afghanistan.